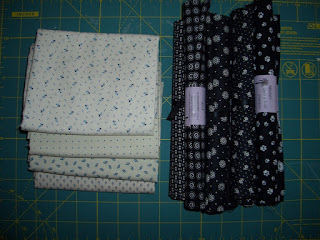 Kerry's Quilting: Sunday Stash Report Jan 27, 2013. The first report of the year! 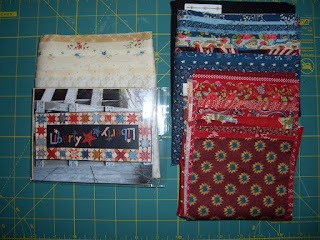 After a trip to Road to California Quilt show this weekend, I have only additions to report. Purchased some additional neutrals for a class taken at Road, along with some blacks for a future project. 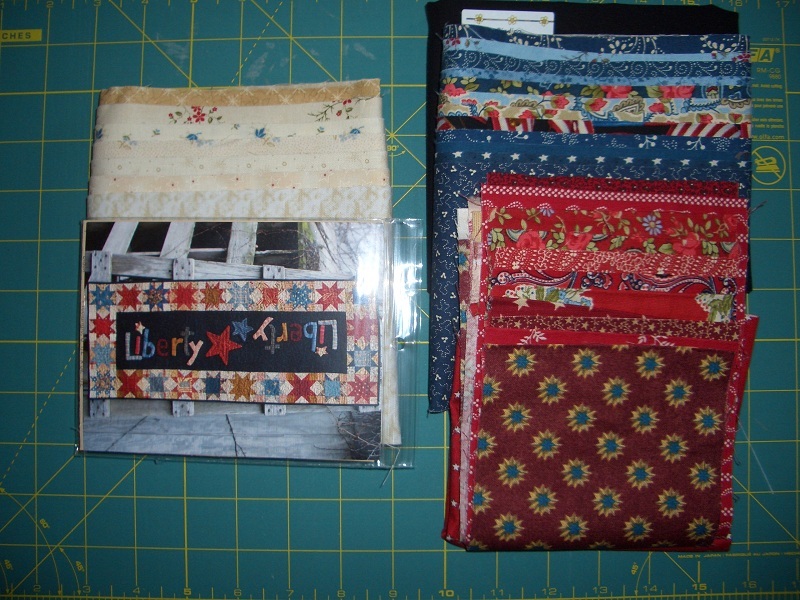 I also could not resist the Liberty Table Runner below- I love anything patriotic. 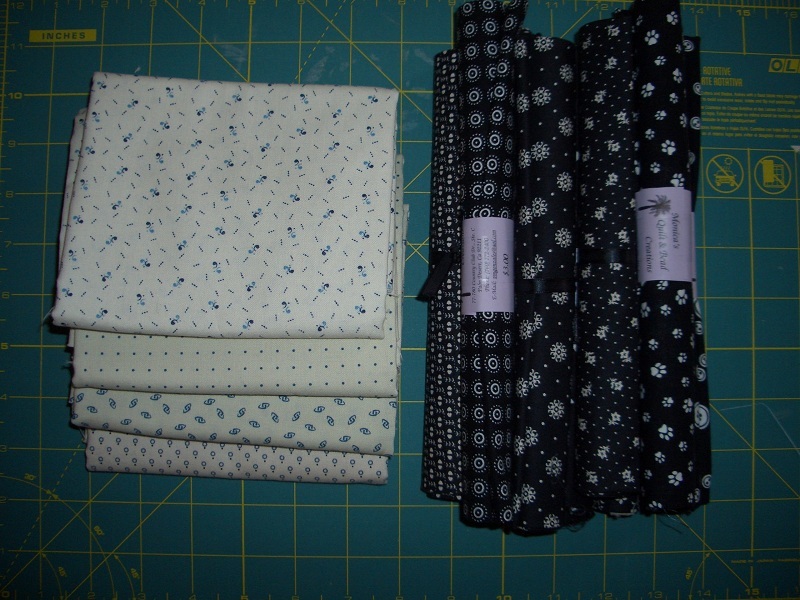 Looking forward to making an easy project for a change. So I have started the year in the red! Will have to get something finished to turn this around fast.